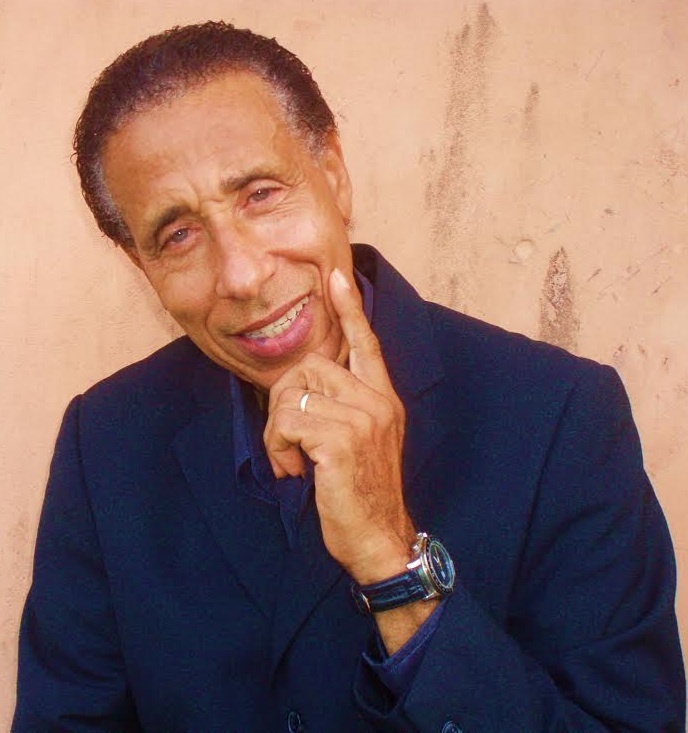 ‘GYPSY GIRL’ SINGER TONY GREGORY TO PERFORM @ “GROOVIN’ IN THE PARK” | STREETS OF NEW YORK 411 INC.
New York: Veteran singer Tony Gregory, who came to prominence with the 1982 international hit single ‘Gypsy Girl,’ has been added to the impressive lineup for the 2014 installment of Groovin’ In The Park on June 29th at Roy Wilkins Park in Queens, NY. Gregory will perform with reggae Queen Marcia and friends – John Holt, Judy Mowatt & Bob Andy – as part of her up coming 50th anniversary celebration at Groovin’ In The Park. “We are absolutely thrilled and honored to have an international superstar like Tony Gregory grace the stage at Groovin In The Park this year,” Christopher Roberts, CEO of Groovin Inc, parent company of ‘Groovin’ In The Park’ said. Gregory’s association with Griffiths dates back to 1964 when they recorded the single “You’re Mine.” In 1975 he earned his first million selling hit titled “He,” from his second album titled “One More Time.” Other popular hits from his catalogue include “It’s Alright with Me,” ”For Love of You,” “Let’s Come Together” and “I Need it Now.” His success as an artiste has enabled him to tour the world, sharing stage with luminaries like The Drifters, Chuck Jackson, Dionne Warwick, Ray Charles, Sammy Davis Jr., Sam Cooke and Ben E King. After living in North America and Germany for many years, Gregory moved back to Jamaica in the late 90s and has since established a publishing company Sunland Music – that concentrates on controlling music copyrights for himself and other composers – as well as an entertainment company, Gregory Entertainment Limited. Earlier this year he was one of the special friends that Marcia Griffiths invited to perform at her 50th anniversary celebration at the 2014 Jamaica Jazz & Blues Festival in Trewlany. Gregory is getting set to release his new album titled “Seasons,” the first video of which is now available on YouTube. Other performers at Groovin’ In The Park are Air Supply, Chronixx and reggae group LUST. Log on to http://www.groovininthepark.com for concert information.